Your door is the first port of call for any visitor, so it’s important to maintain it and keep it looking its best. It can be hard to know the best way to clean your door, especially if you’ve never thought to do so before! 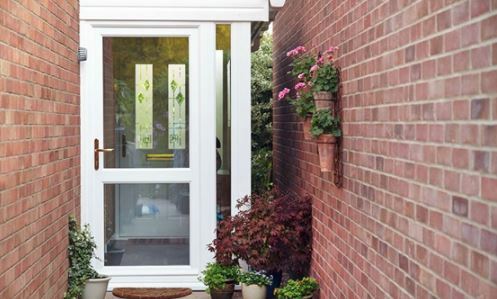 Therefore, we’ve got some helpful tips to give your uPVC door a thorough clean and get into all the hard to reach places too. To clean the glass and main panels in your uPVC or composite door, we recommend using warm, soapy water – simple, but effective. Wash the door down with the warm, soapy water and a soft cloth or sponge. Micro-fibre cloths are fantastic as they remove stubborn dirt and prevent scratching or damaging the door. Avoid using bleaches or any cleaning materials that could scratch the door such as a scouring pad – they will damage the finish of the door and this will void your warranty. To remove the dirt and debris build up between the door frame, especially along the bottom, if you don’t have a brush nozzle for your hoover, you can build your own one to get in all of the nooks and crannies. All you need is a toilet roll cardboard tube. This fits over a lot of hoover nozzles, you just have to cut or bend it to a shape that will get into those hard to reach places. The image below is a good demonstration of this. 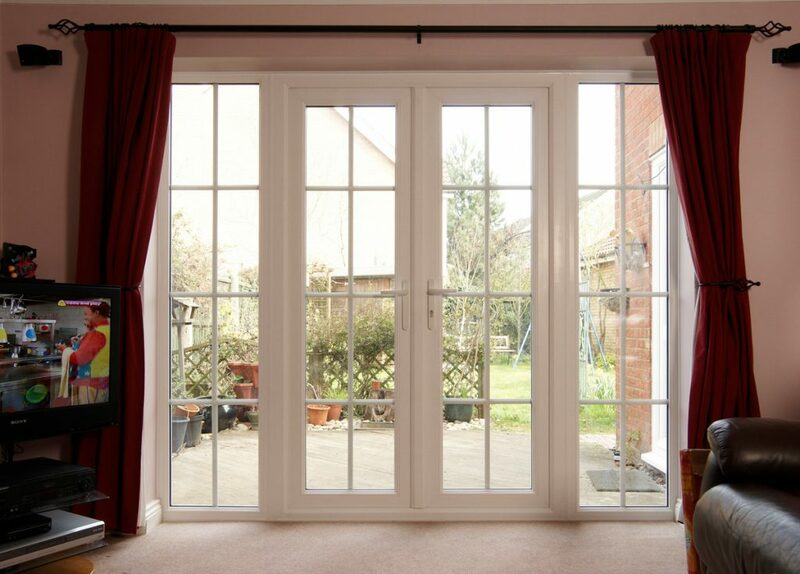 Top tip: It is really important to hoover your sliding patio doors regularly in the channel where the doors slide – dirt and debris will affect how smoothly they operate. If you continue to clean your doors in this way regularly, they will stay looking like-new for years to come! If you’re looking for advice on cleaning windows, then you can find helpful tips and instructions here: How to clean uPVC windows.